Industry: Fashion Garments & Cosmetics. 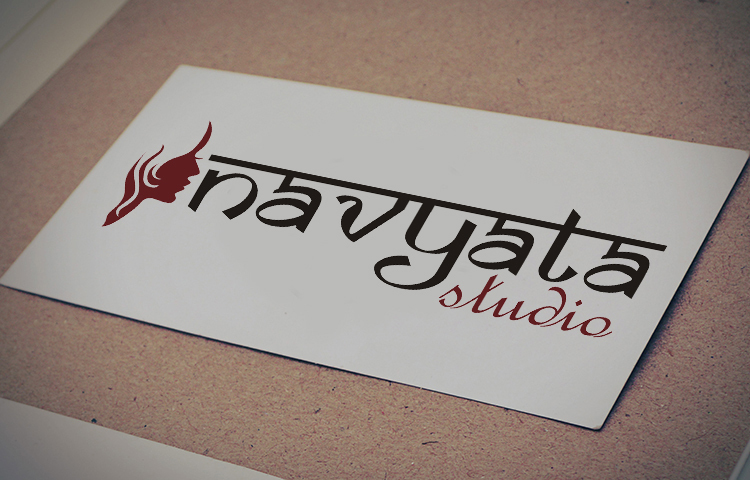 Navyata Studio located in Pune is a wonderful collaboration of India traditions meeting the modern India. The studio is an example of how women today are set to drive the startup wave in India. The studio required an Identity creation for their store included. 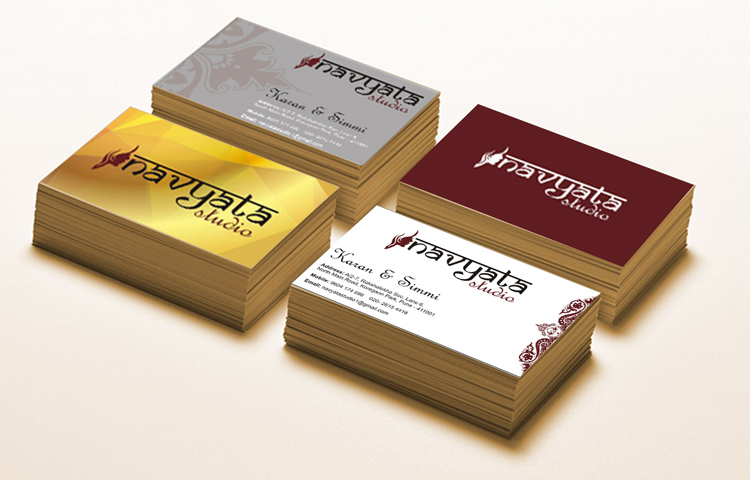 Logo, Visiting Cards, Labels, Hanger, handbags Design. 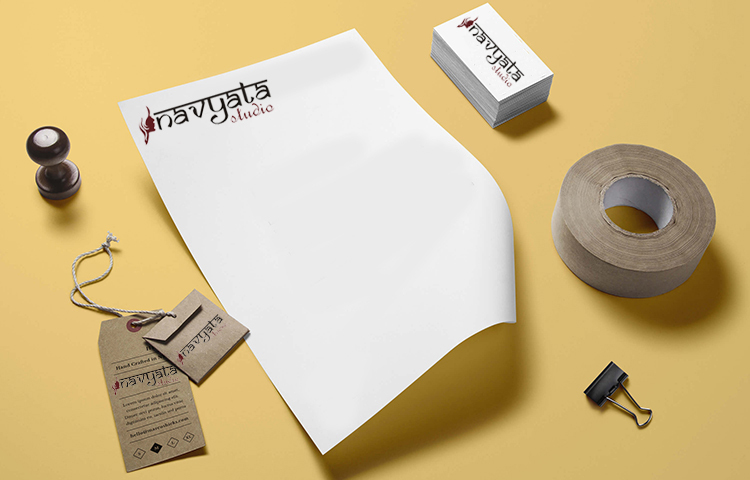 Eduhive Creative Studio is known for providing Professional Logo Design Services to start up and emerging business. Read more about why your brand requires a professional logo.